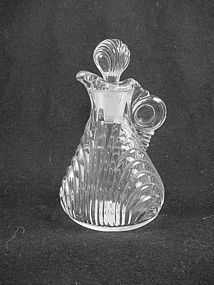 Bubble was produced by Anchor Hocking from the 1940's through 1965. 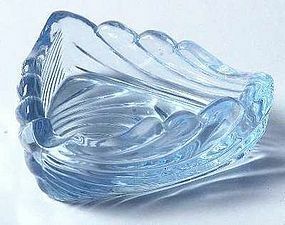 The sapphire blue color is a beautiful light blue unlike any other depression era color. 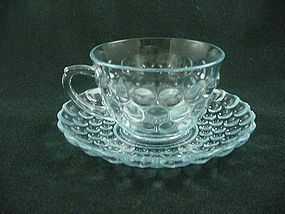 Offered here is the cup & saucer set bowl in excellent condition. I have 12 available, price is per set. See my other listings for more in this pattern. 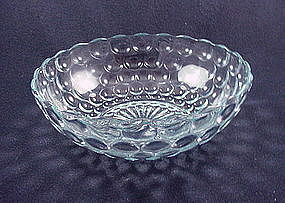 Bubble was produced by Anchor Hocking from the 1940's through 1965. 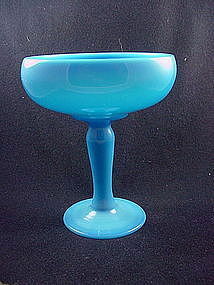 The sapphire blue color is a beautiful light blue unlike any other depression era color. 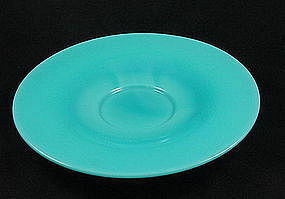 Offered here is the 9 1/4 inch dinner plate in excellent condition. 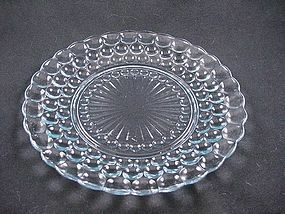 I have 12 available, price is per plate. See my other listings for more in this pattern. 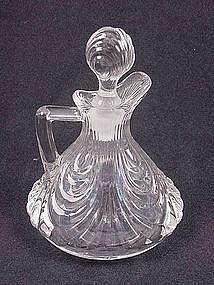 Bubble was produced by Anchor Hocking from the 1940's through 1965. 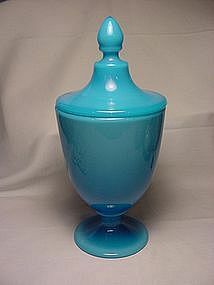 The sapphire blue color is a beautiful light blue unlike any other depression era color. 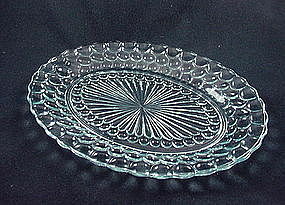 Offered here is the 12 inch oval serving platter in perfect condition. 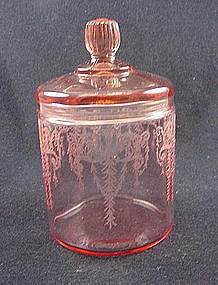 See my other listings for more in this pattern. 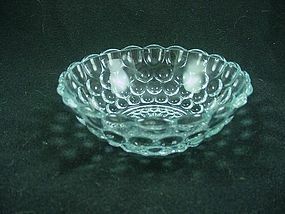 Bubble was produced by Anchor Hocking from the 1940's through 1965. The sapphire blue color is a beautiful light blue unlike any other depression era color. 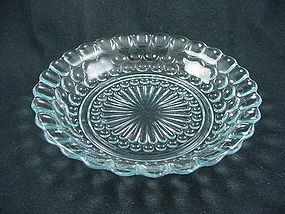 Offered here is the 8 1/4 inch round vegetable bowl in perfect condition. See my other listings for more in this pattern.